Talk about savage. 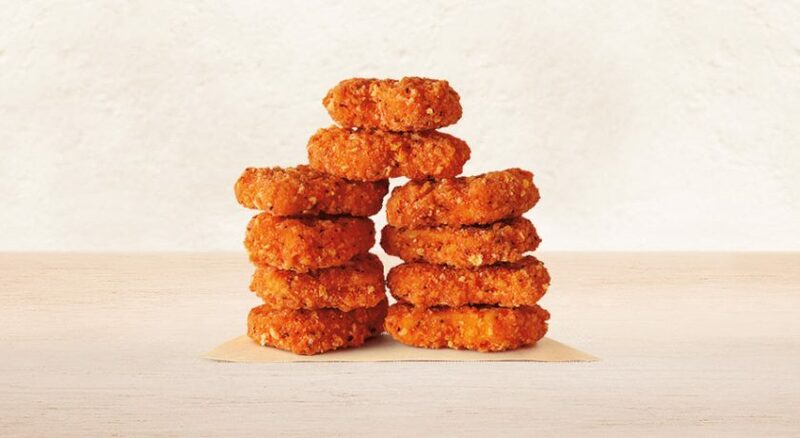 To promote its new spicy chicken nuggets, Burger King is subtly taking aim at Wendy’s—known for its vocal, personality-driven account—on Twitter. In March, Wendy’s announced that it was removing its popular spicy chicken nuggets from its menu and fans began venting on social media and even set up a Change.org petition asking Wendy’s to reconsider its decision. Now, Burger King has launched its own version of the item and it’s throwing some shade at Wendy’s via social media. The burger chain evidently trolled through tweets from people complaining about not being able to get their hands on nuggets and is running promoted tweets against them so that months-old tweets populate in newsfeeds. Take a look at a handful of the tweets Burger King paid to promote.